Will Morgan Heritage perform for the Kabaka? 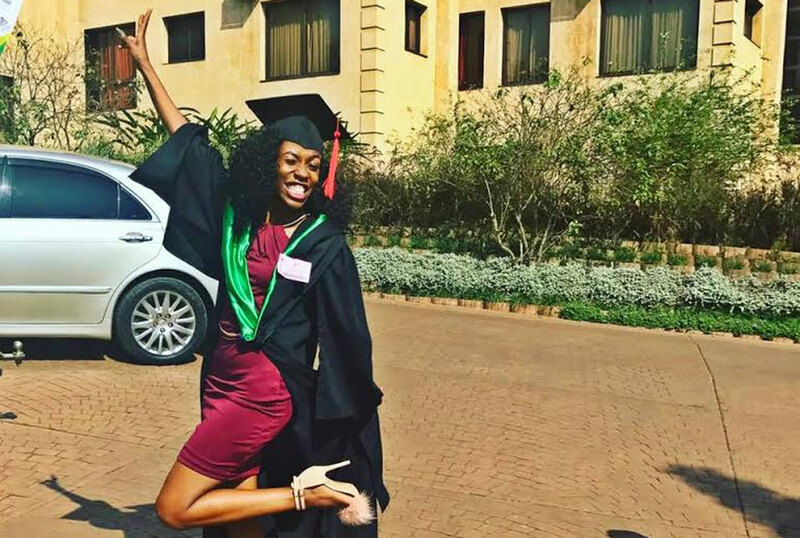 Perhaps the main reason why Vinka made a late entry onto the music scene was because she was waiting for the right time to put all her concentration without any disturbances. Because books and music don’t mix. You have to put efforts on one or lose both. 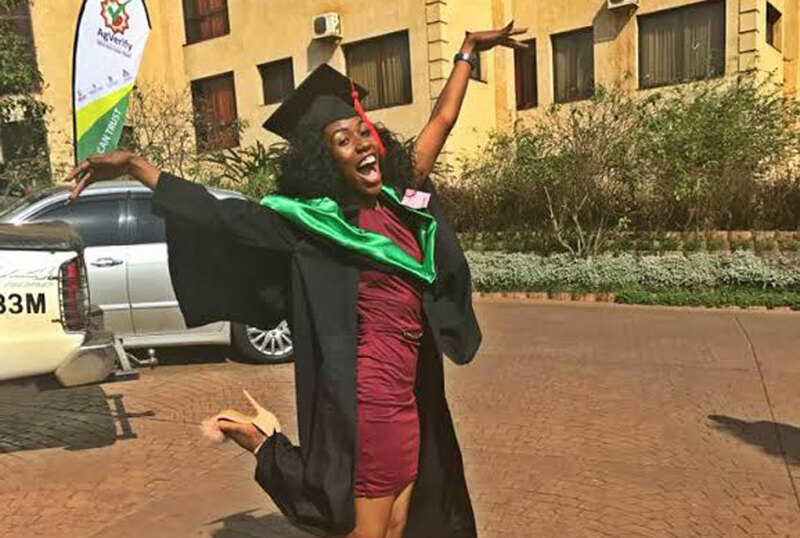 Well, the dancehall musician was among the thousands who graduated yesterday at Makerere University during the 67thceremony. 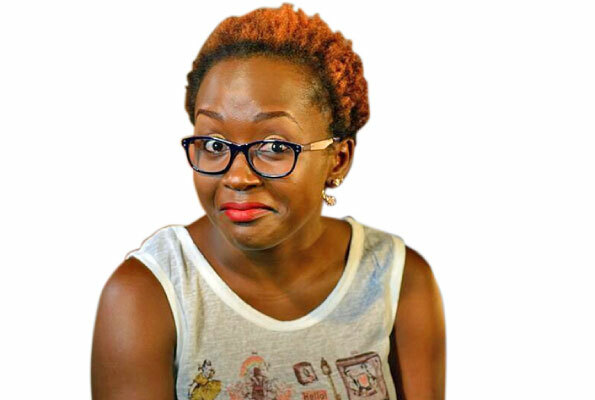 Despite graduating with a bachelor’s degree in Tourism, Vinka real names Veronica Luggya has no plans of doing anything related to tourism. At least not now because her music career is just starting and so far, she’s receiving a lot of love as her first track ‘Level’ is receiving some good airplay. Vinka made her entry onto the music scene three years ago not as a musician but more as an artiste manager with Irene Ntale as her responsibility but at the beginning of this year, she spoke to her bosses at Swangz Avenue about her desire to also start singing and they gave her a shot. Later, they signed her on and let Irene depart.